Now I find myself shaken to the core in a way I haven’t since the original abuse scandal broke years ago, perhaps even more so. As I sat in Mass that Sunday of the Jeremiah reading, I looked around and marveled at what can only be pure faith that keeps us “regular” Catholics coming back week after week, even as we wrestle with inner conflict over the news, even as we read stories that horrify us to the point that we have to pause in our reading just to get through them. We faithful in the pews have suffered much in recent decades. I have heard from many Catholics who are struggling. Some continue to hang onto their faith, some have drifted away, and some—already separated from the Church—say this is one of the reasons they won’t return. As this latest scandal continues to unfold, we wonder how much more—how much more can we take, how much more is still to come, how much more before we finally can’t bring ourselves back to church out of sheer exhaustion and disgust and, sadly, the gnawing realization that disbelief is creeping into our souls, because if one of our most powerful and respected leaders in the hierarchy could be so corrupt and the people surrounding him so willing to turn a blind eye to his immoral and destructive deeds, is all of this just a mirage? 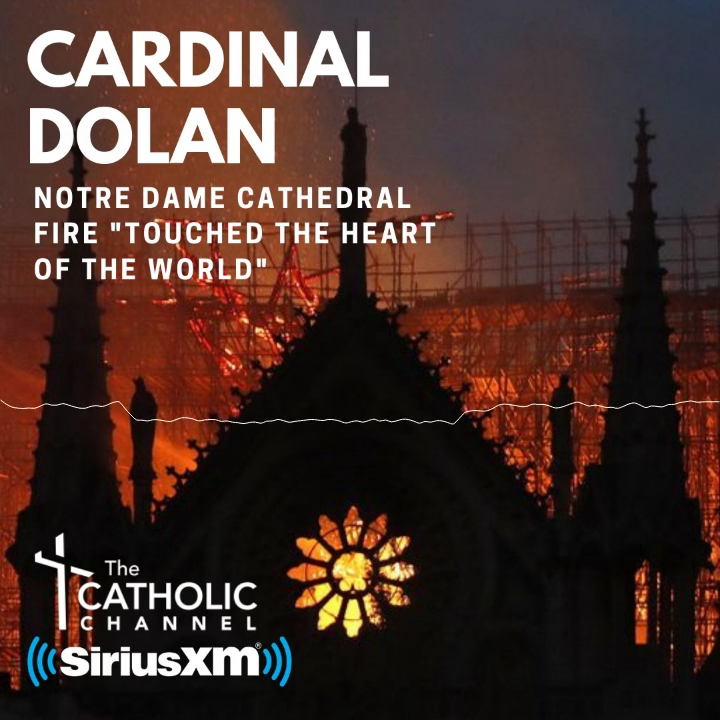 I am so grateful that Cardinal Timothy Dolan had the courage to do what others refused to do and brought this horror into the light. And I am grateful to own boss, Bishop Edward Scharfenberger of Albany, who has been so forthright and transparent in bringing information into the open. They both give me hope that all is not lost. I will tell you that, personally, I am grappling with this in the deepest of ways. Not only am I disgusted by the knowledge of what Cardinal McCarrick has done, but I am devastated by the realization that friends and co-workers I respected and trusted there had to have known and kept silent either out of fear or ambition or plain old weakness. Martin Luther King Jr. once famously said, “Darkness cannot drive out darkness; only light can do that.” Those words feel truer than ever to me. It is time to shine a light on everything, every last corner, and finally drive out the last of this darkness, this pure evil in our midst, at every level. We cannot be afraid. Only the truth will set us free.